This week we flew in fresh Hawaiian Opah. 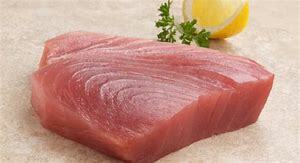 Opah is one of the best fish on the Hawaiian market due to it’s fabulous flavor and rich oils. Now it is here in Castle Rock and has become one of our guest sought out fish.! Prepared with a Pistachio Herb Panko crust and a Champagne Citrus Buerre Blanc. See you Soon!